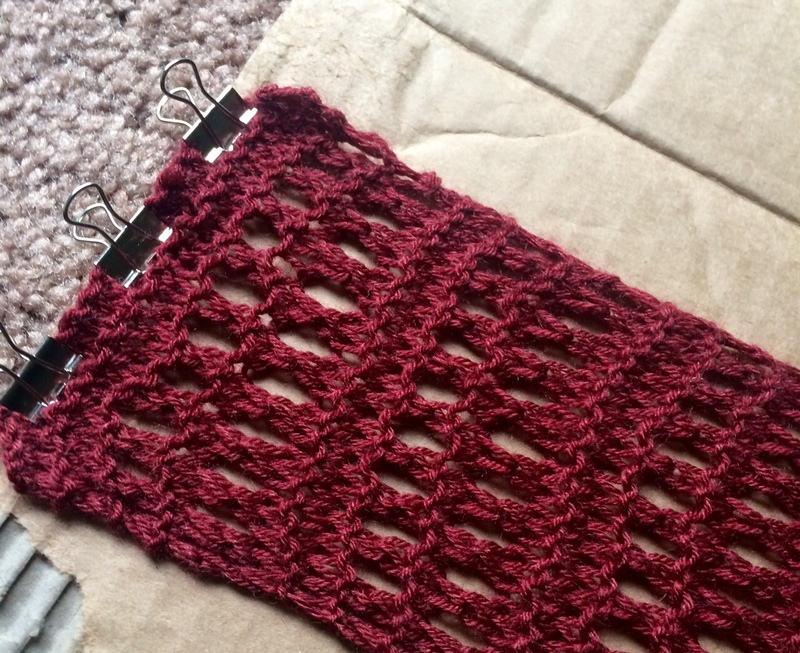 When creating the Lacy Beginnings Scarf , I kept getting nervous about the edges. They were quite wobbly looking. Tension was definitely the culprit. I was using big needles and very fine yarn. When using these complete opposites, it is hard to keep an even tension, especially at the edges. 2) Slip the first stitch (S1): Slipping the first stitch creates a smooth a stitch pattern along the edge of your work. Just make sure you are slipping purlwise. Need help with how-to slip those edges? Click here for a great video. 3) Tension: Even tension is a learned skill. Basically I encourage others to just keep knitting. However, when I reach the last stitch I give it an extra tug (a light tug) to keep it as tight as the other stitch. So how do you keep your edges in line? Edges can be so tricky. Ugh.